Our search for sawfishes in the waters of the northern parts of Queensland, Australia, certainly takes us into some very special ecosystems. Most are classified as arid bush or grassland, but recently our search took us to the Daintree, a special place that deserves its own blog post. Australia is the driest continent on earth – nearly 20% of its landscape is defined as desert – and is well known for this fact. The unique landscape of the outback and its drought-adapted fauna, such as termites, kangaroos and emus, are famous and for many people they represent the true Australia. 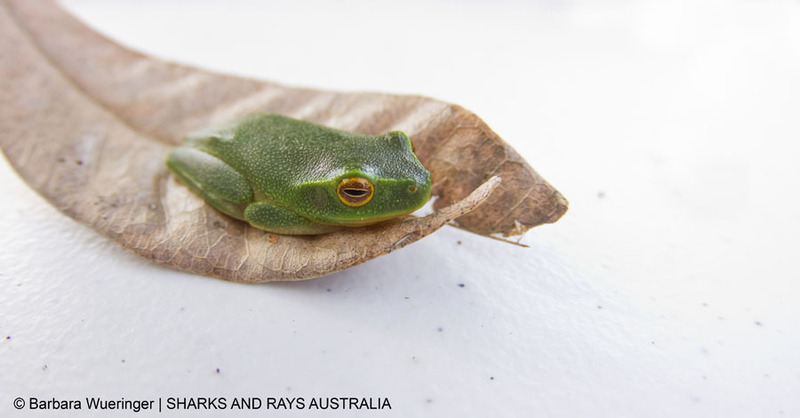 But a large number of these species actually evolved from an ecosystem that is now restricted to the Wet Tropics in Far North Queensland – the Daintree. 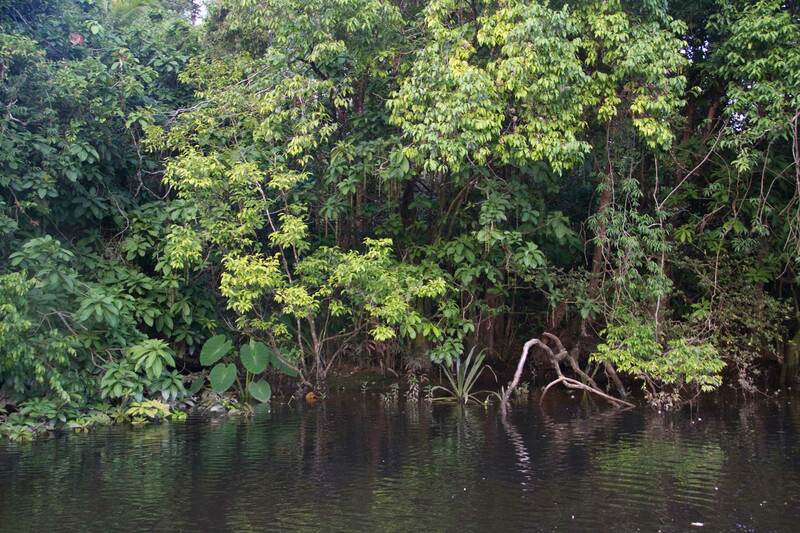 The Daintree is the oldest rainforest in the world. 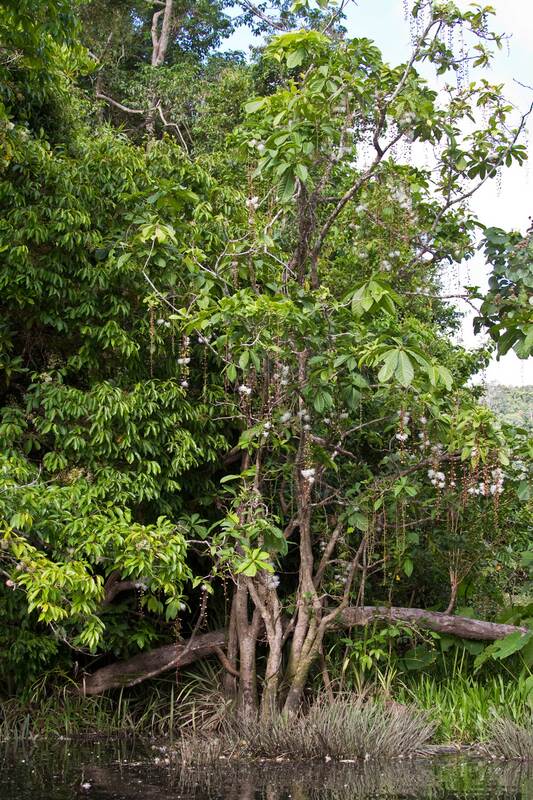 As the climate remained stable over millions of years in this region, many of the native plants have retained their ancestors’ ‘primitive’ characteristics. 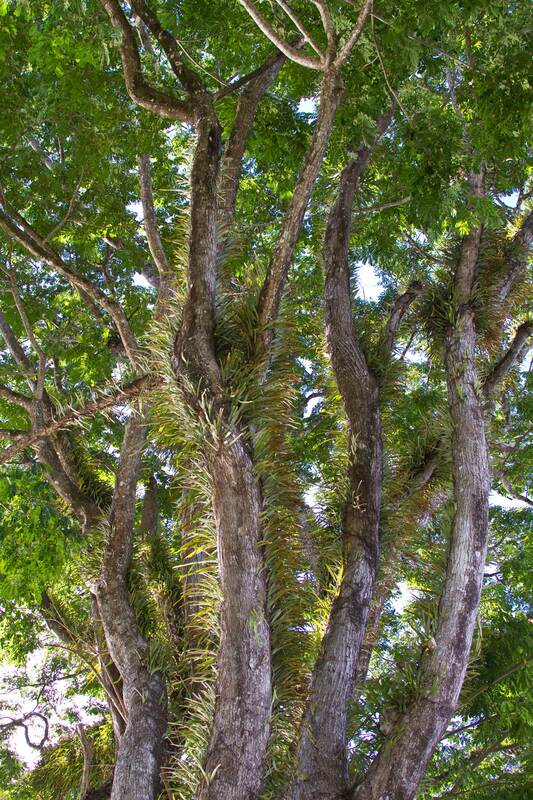 Of the 28 lineages of near-basal, or ‘primitive’, flowering plants that exist globally, 16 are found in the Daintree. 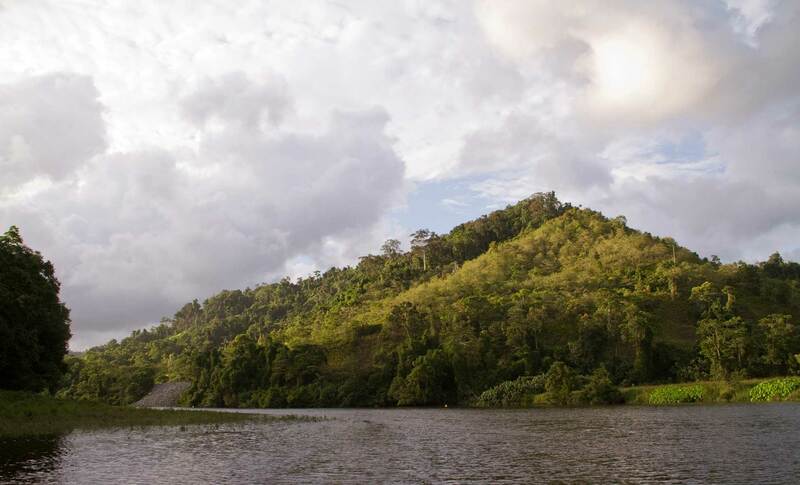 The Daintree is often advertised as the place where the rainforest meets the Great Barrier Reef, so just imagine the species diversity that can be encountered within a few hundred kilometres! 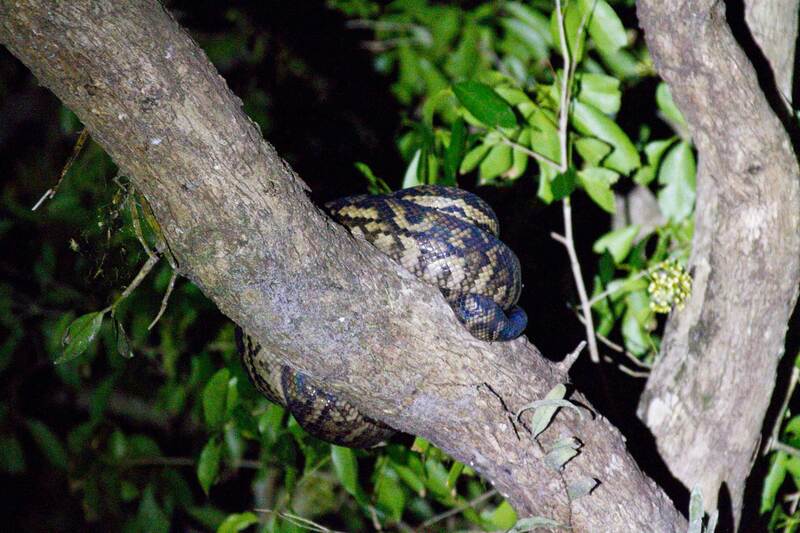 Saltwater crocodiles, cassowaries, tree kangaroos – these are only a few of the local flagship species. 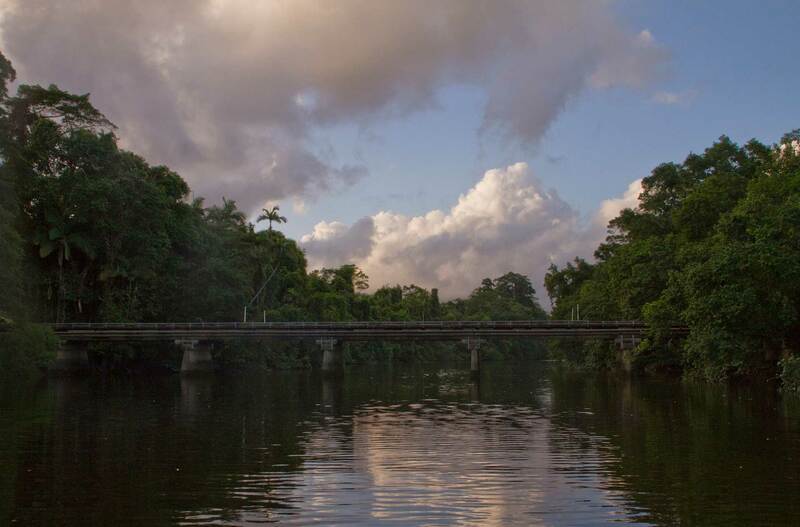 The name Daintree refers not only to the rainforest, but also to the river that flows through it. And this is where we went searching for sawfishes. We spent five days and nights sampling in the river, far inland where the water becomes more and more fresh. 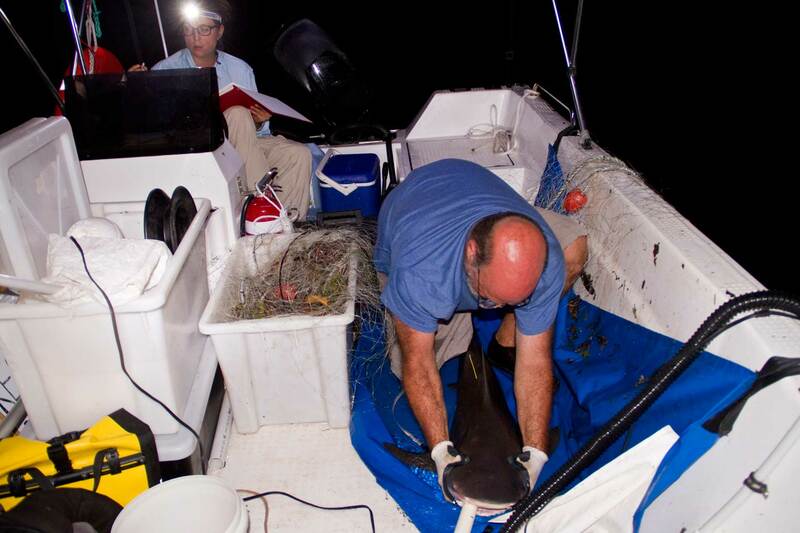 On this particular trip we did not catch any sawfishes, but we did tag and release some juvenile bull sharks. 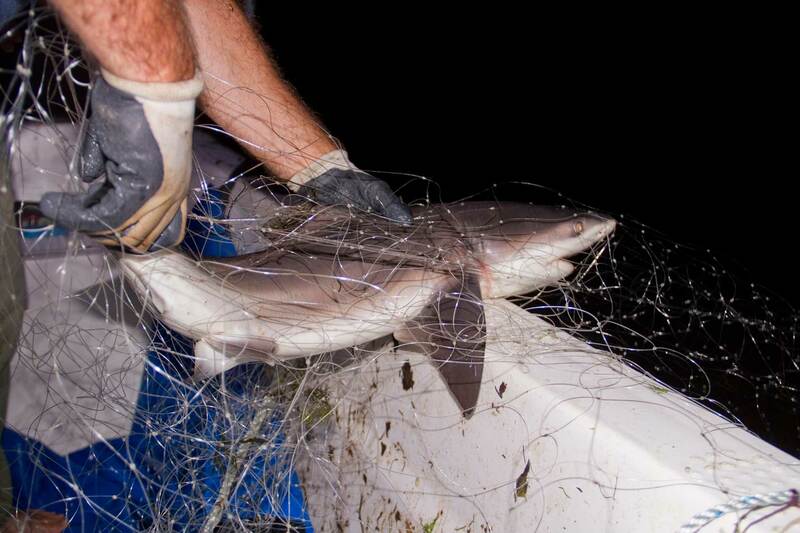 Currently, the distribution of sawfishes on the east coast of Far North Queensland and the Cape York region is considered to be patchy, but this may be because so little attention has been paid to it and sampling efforts have been incomplete. Locals in the tiny village of Daintree were super interested in our work and by the time we launched our boat there were 20–30 people watching us (about 20% of the population!). 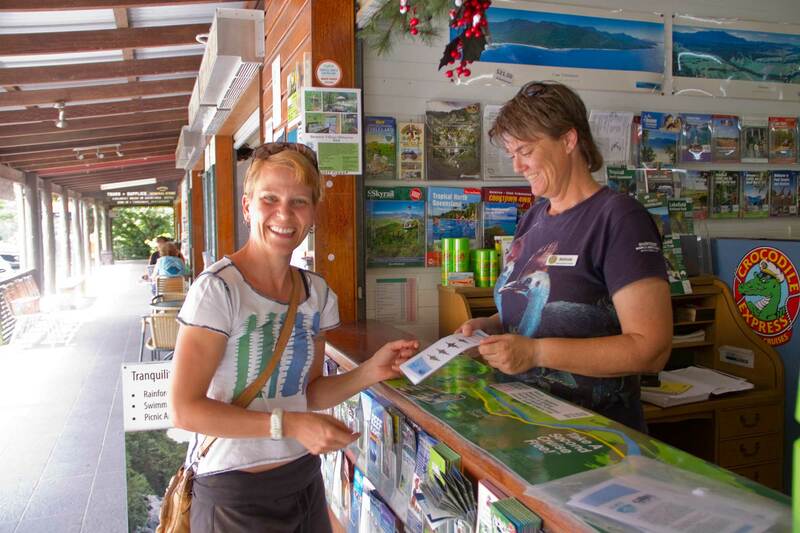 We also distributed our sawfish ID flyers (adapted from the Sawfish Conservation Society for Queensland; download here). Next time we come back we’ll be sure to give a public talk.